The Thomas Pecora Show - Afraid of a Little Bach? 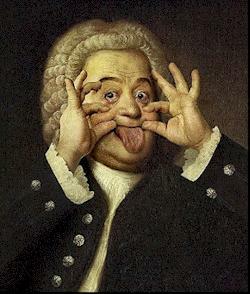 Afraid of a Little Bach?
. .the thomas pecora show . .